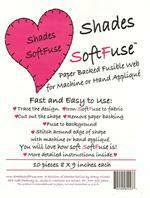 Shades Softfuse Paper Backed Fusible Web for Machine or Hand Applique'. 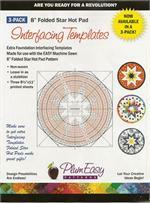 Package includes 10 pieces 8x9 inches each. Wild & Crazy with Easy Curves by Cathie Hoover Studios. 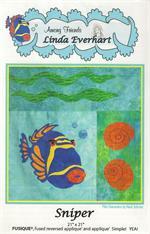 Pattern and instructions to finish a 56" square quilt. 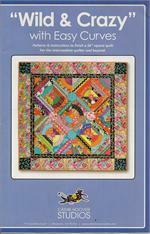 For the intermediate quilter and beyond. Dresden Delights from Marty and Me. 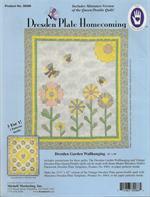 For use with Mini Dresden Plate Template. Instructions for seven projects. 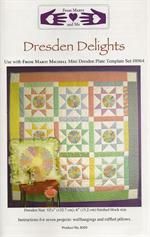 Dresden Star: 52 1/4": 6" finished block size. 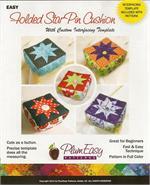 Plum Easy Pattern, Folded Star Pin Cushion. 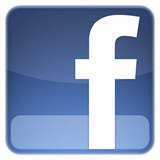 Includes interfacing template. 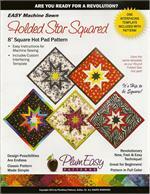 Plum Easy Patterns, Folded Star Square 8" Hot Pad Pattern, included one interfacing template. 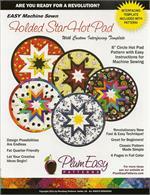 Plum Easy Patterns Folded Star Hot Pad Pattern, 8" Round, with custom interfacing template. 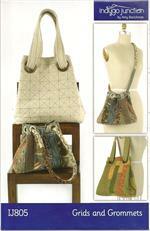 Grids and Grommets Bag is a versatile style offered in 4 sizes. 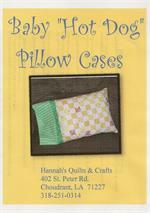 Make the larger version for a tote or the smaller for a purse. Indygo Junction by Amy Barickman. 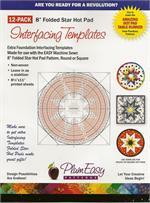 Click on back view of pattern for materials needed. 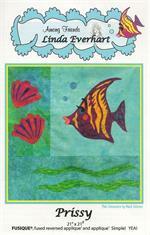 Among Friends Linda Everhart applique pattern. 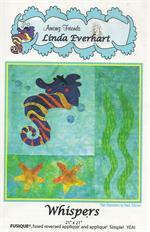 Finished Size-21" X 21"
Among Friends Linda Everhart applique pattern. Finished Size - 21" X 21"